Some people think the four-minute Wonder-Con trailer for Green Lantern that aired a few weeks ago showed just how lame this movie is going to be. I’d have to vehemently argue this point. I think this movie looks awesome. I was honestly indifferent to it before watching the long trailer (not sure what trailer I’m talking about? Click here to link to the Lytherus post), but watching the details of the story, which I was unfamiliar with prior to this viewing (being a non-comic person), changed my opinion completely. I think this evil is portrayed well, and is thoroughly creepy to boot. I know I can’t truly determine the true level of greatness of this movie until watching it and discussing it with the Lytherus Comics Guru, Jackie, but for now, I stand by my opinion. I think it’s going to be an enjoyable summer blockbuster. What do you think? 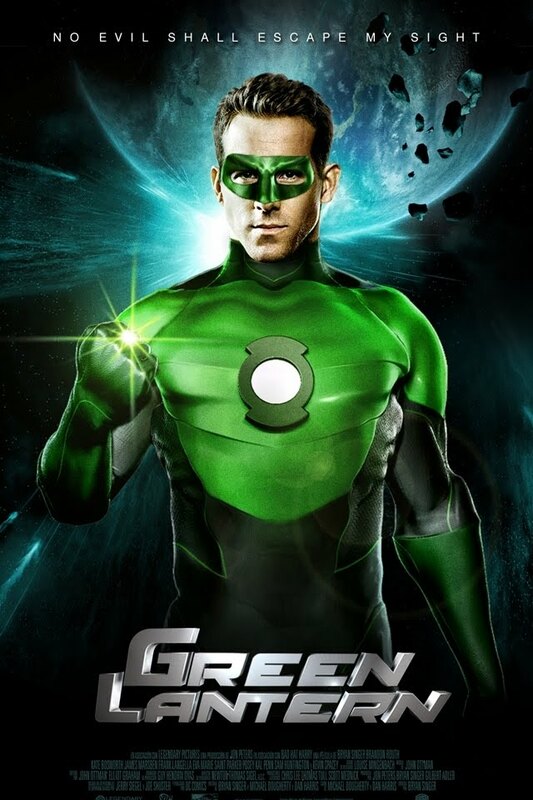 Will Ryan Reynolds pull it off? Next postVampire Academy Being Turned Into a Graphic Novel!